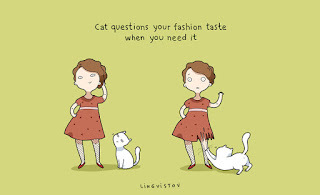 We are crazy about our cats! And there are so many reasons why. 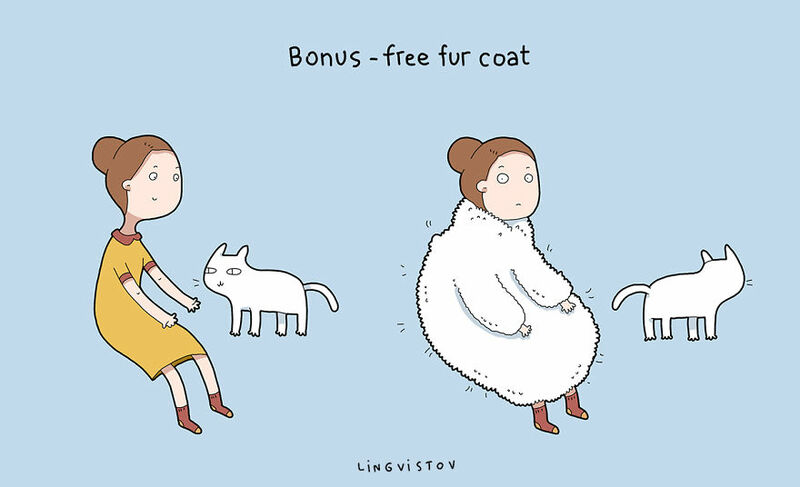 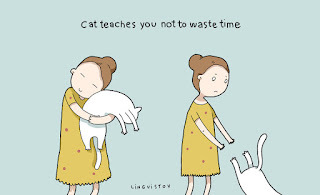 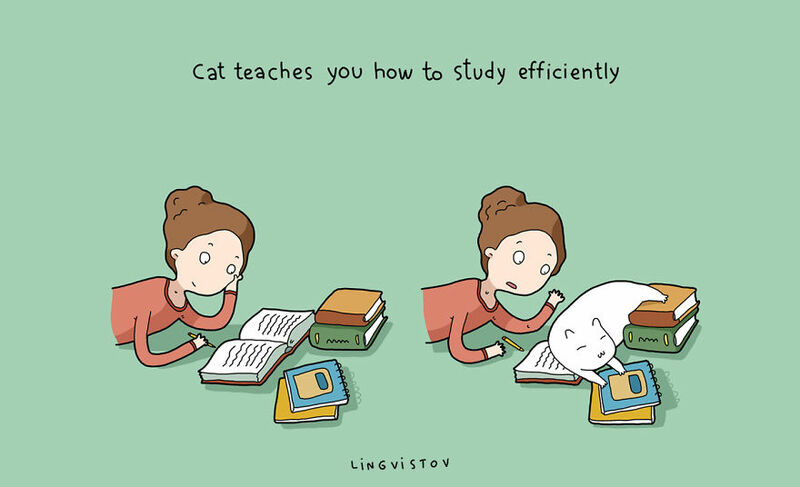 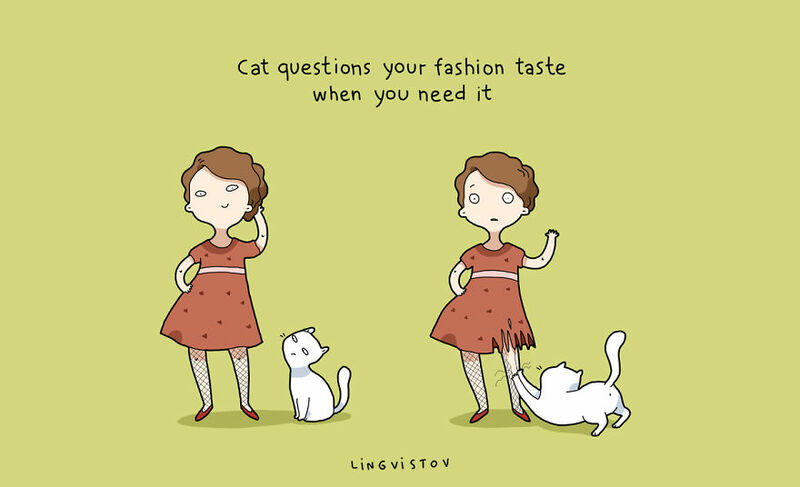 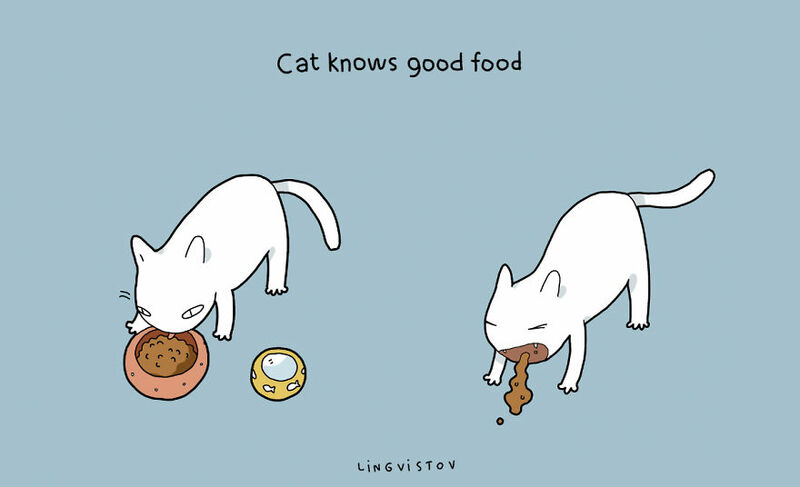 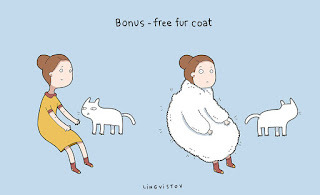 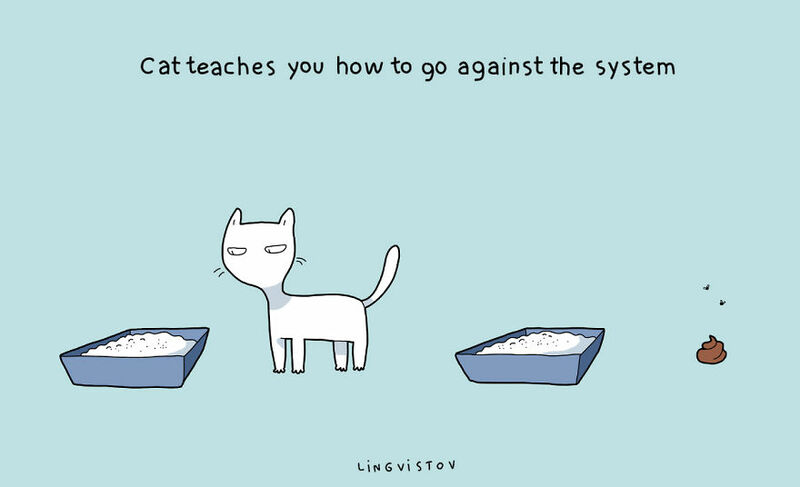 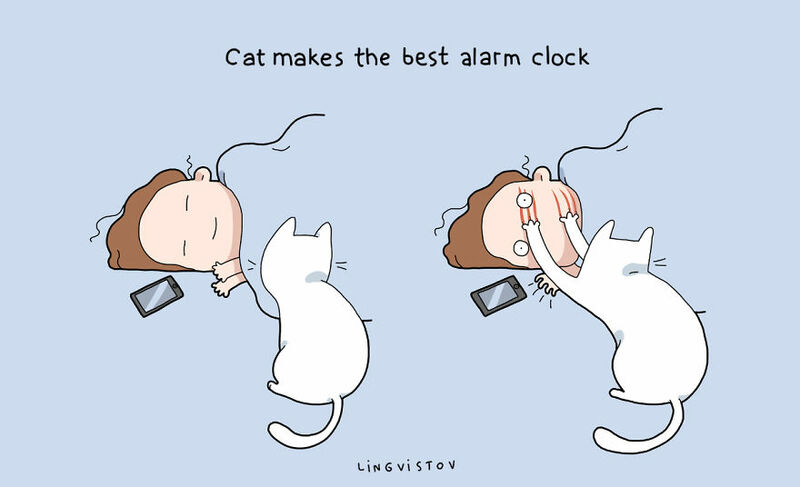 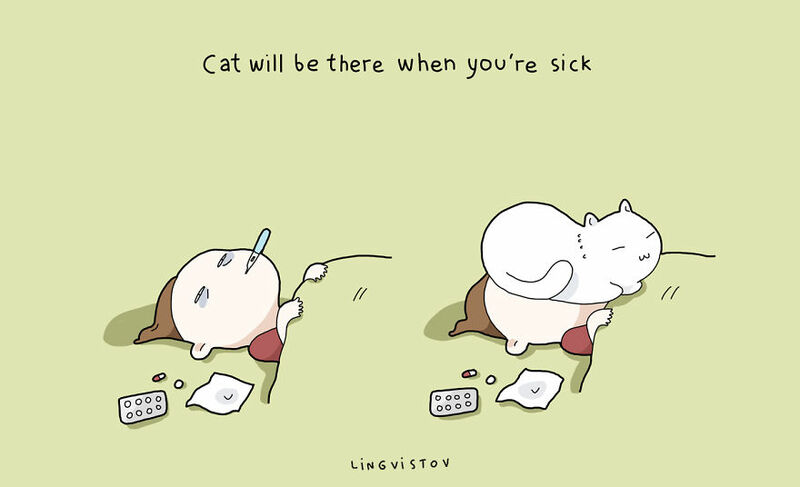 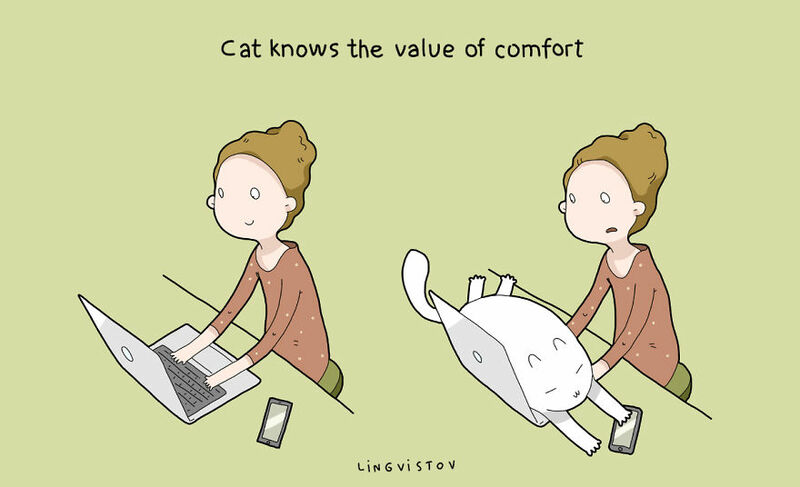 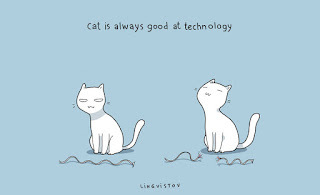 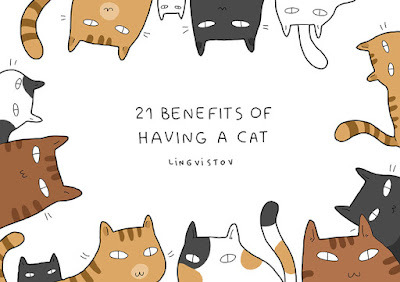 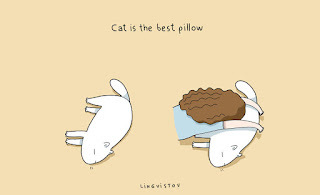 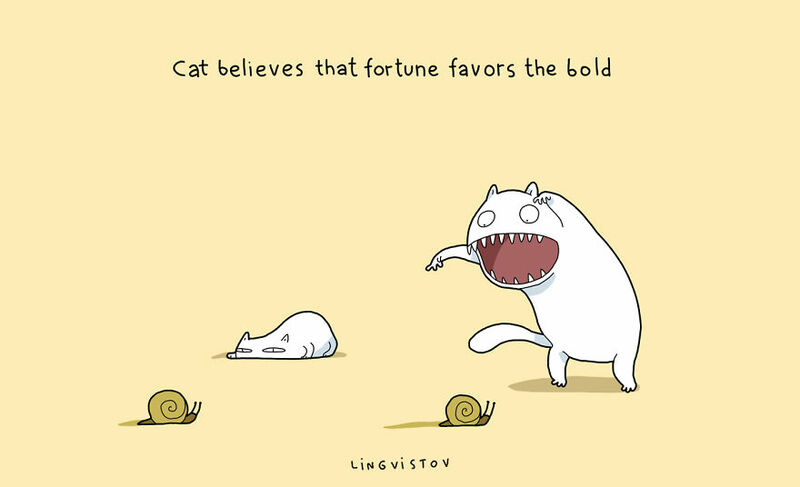 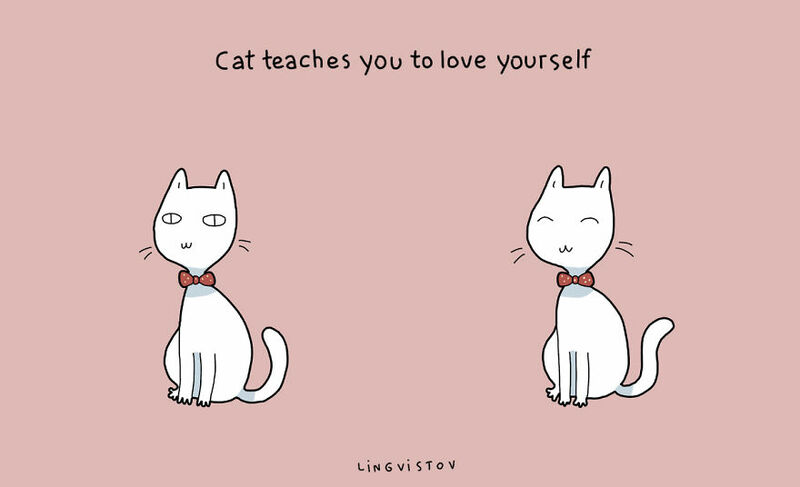 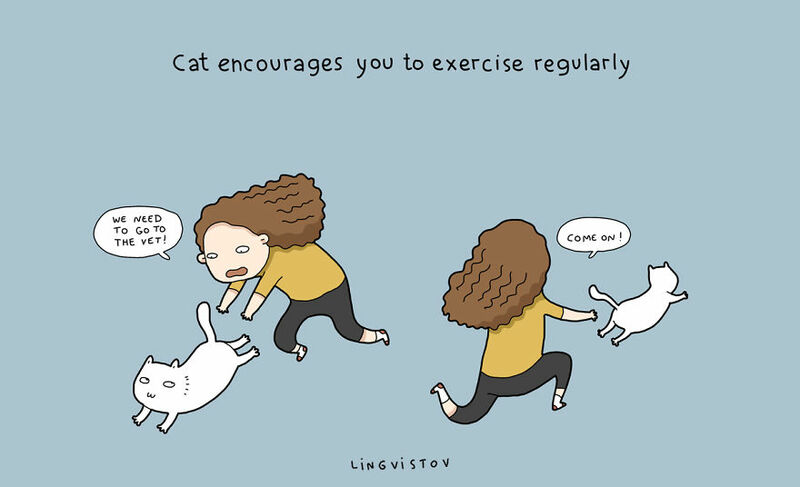 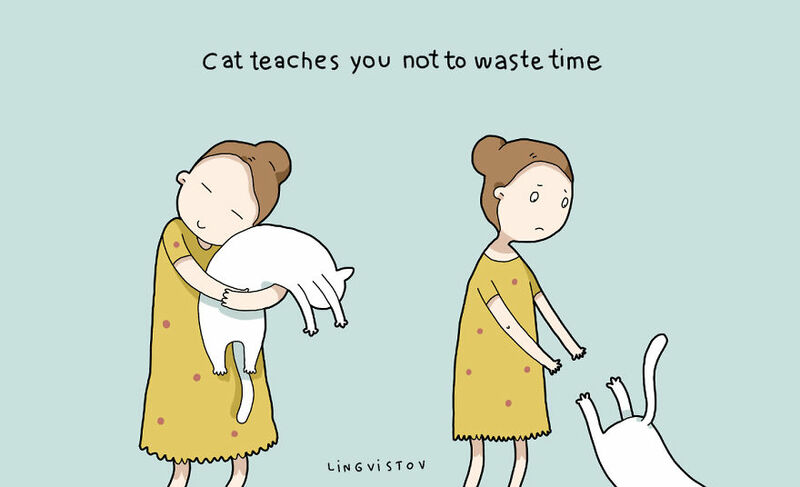 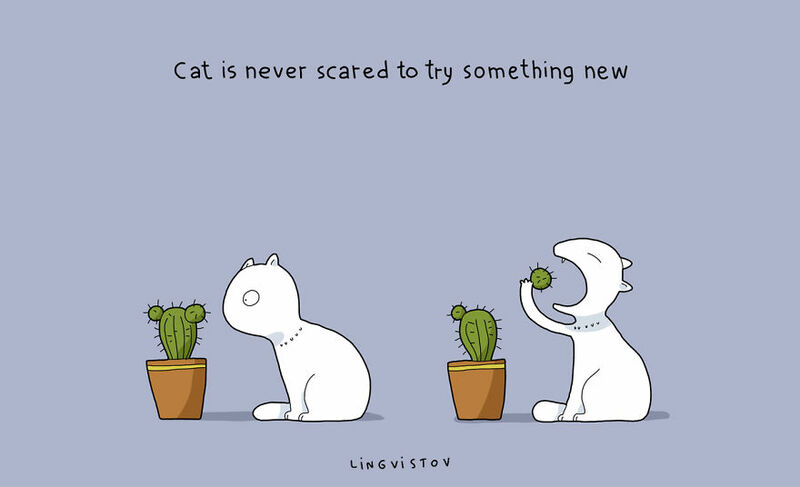 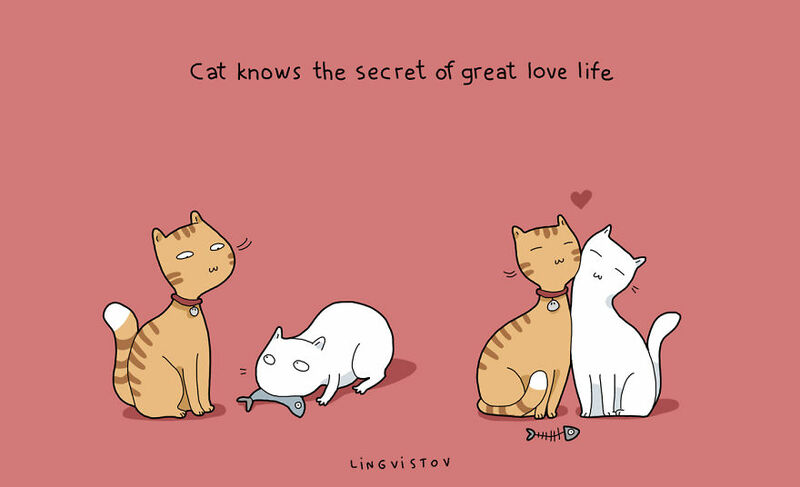 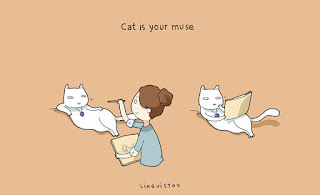 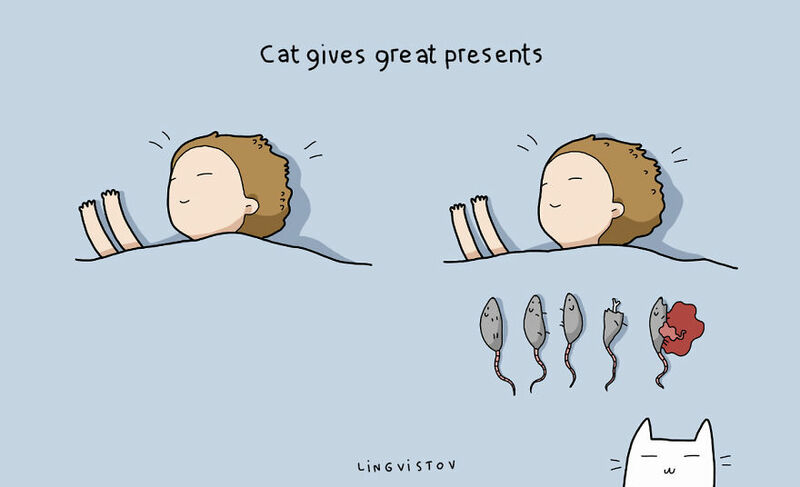 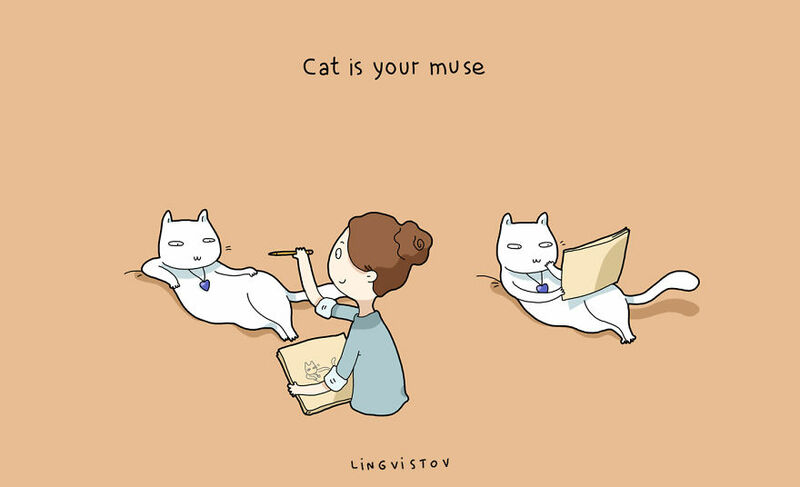 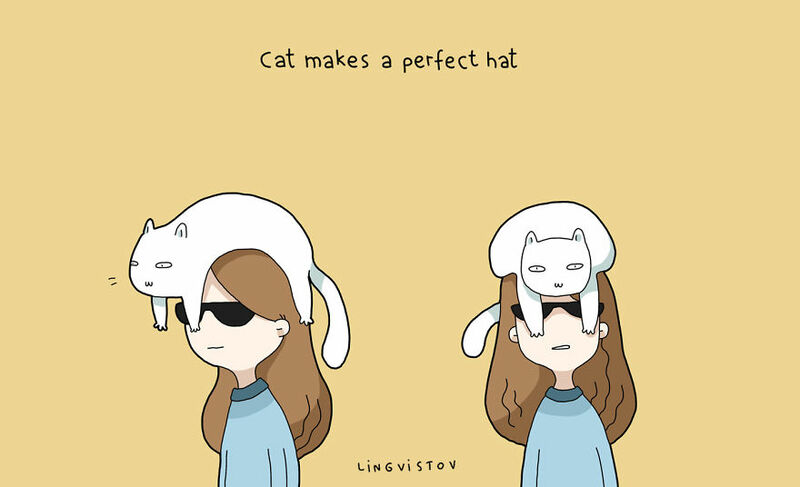 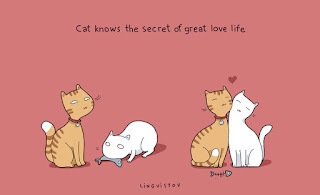 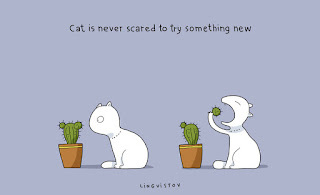 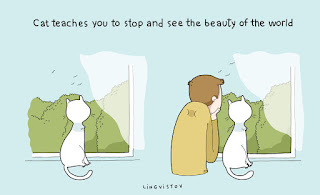 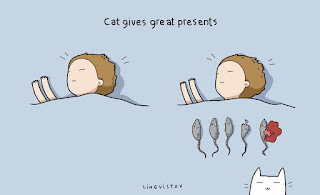 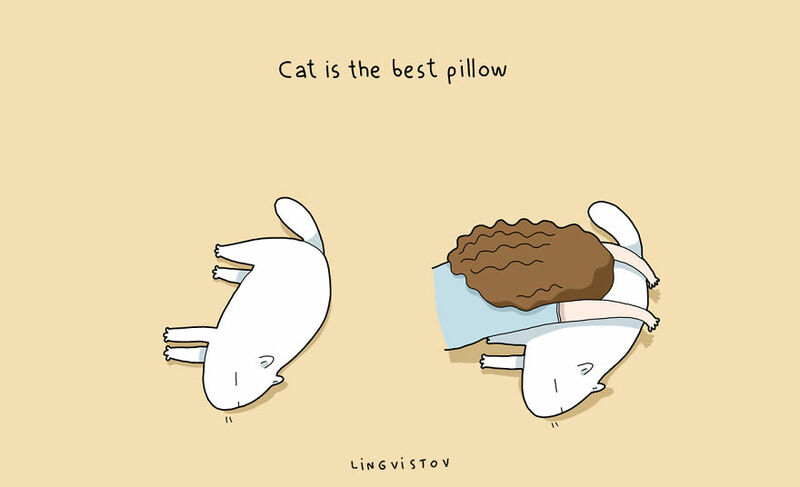 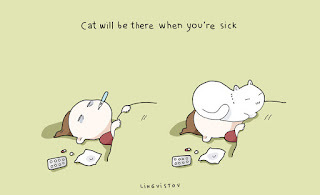 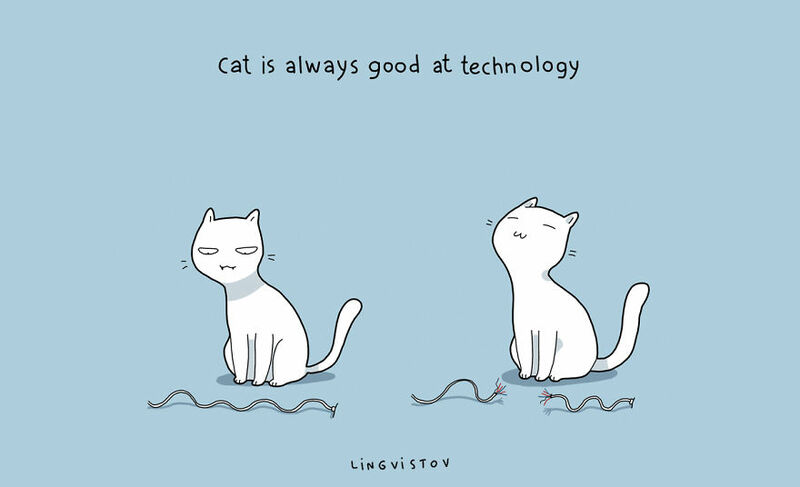 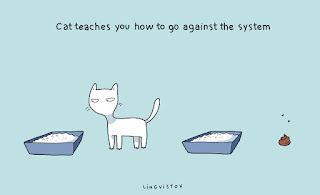 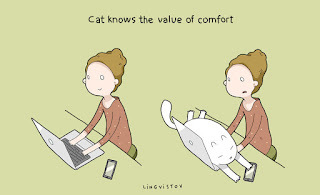 Lingvistov has already published a guide on the benefits of having cats. 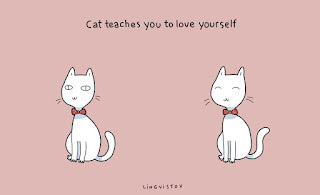 Now you can get this awesome book for your cat friends, cat relatives, fellow cat ladies and cat appreciators and yourself of course! 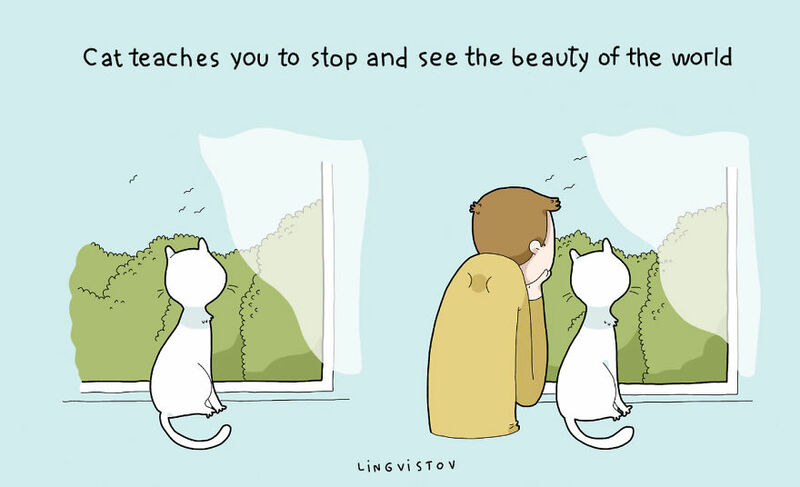 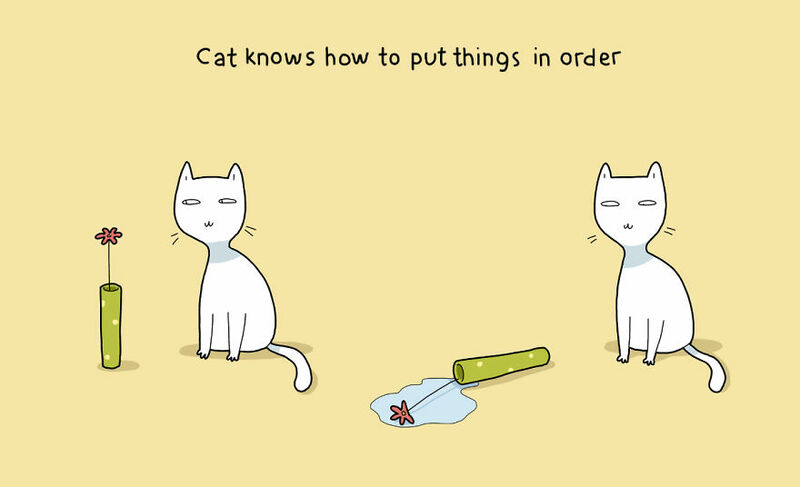 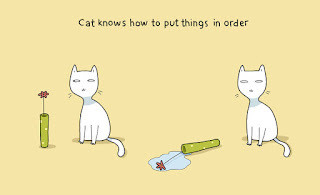 Life is so much brighter when we have cats! 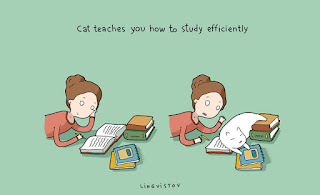 This book is the proof.